BETHLEHEM (Ma’an) — President Mahmoud Abbas will wage “political war” on Israel if there is a negative response to Palestinian steps at the UN to end the occupation, Fatah leader Nabil Shaath told Ma’an Saturday. “This is the last chance for the world to accept the resolution that is currently being prepared for at the Security Council,” Shaath told Ma’an. 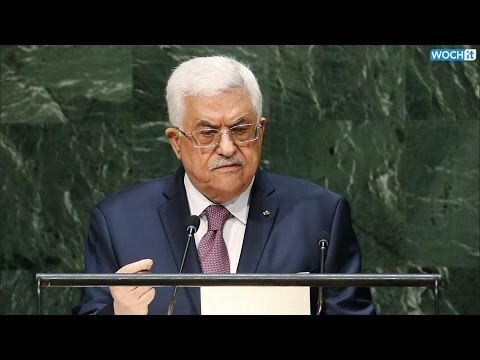 Abbas has said in recent days that he will submit a resolution to the UN Security Council to end the Israeli occupation of the West Bank within three years. If the US vetoes the resolution as expected, Abbas will give the green light for “the war of international boycott of Israel” and hold it accountable at the International Criminal Court, Shaath said.